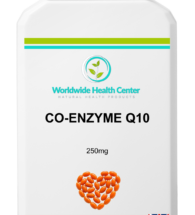 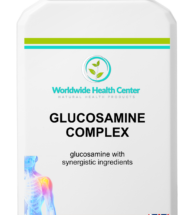 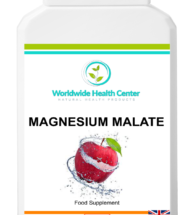 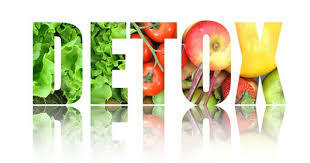 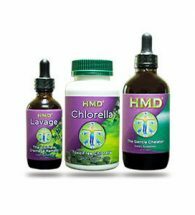 Here you will find many products that are used for helping the body remove a variety of toxins from the body, including heavy metals. 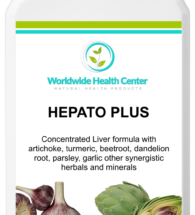 HEPATO PLUS is an excellent herbal detox remedy for the LIVER. 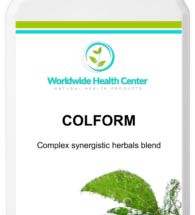 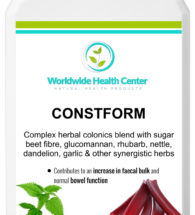 COLFORM is for cleaning the colon, and CONSTFORM is for people who suffer from constipation – this can be combined with OXYGUT to help balance dysbiosis in the gut. 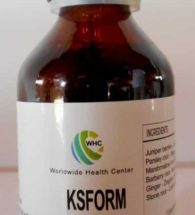 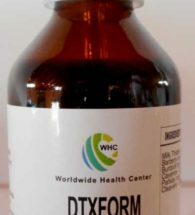 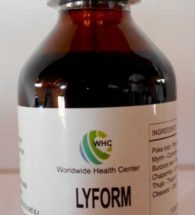 PARAFORM PLUS ONE is for eliminating parasites and worms. 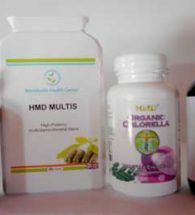 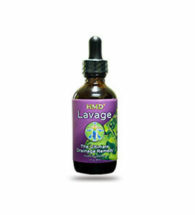 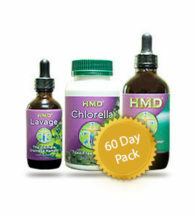 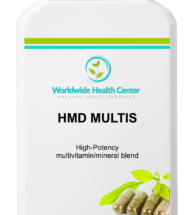 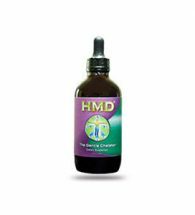 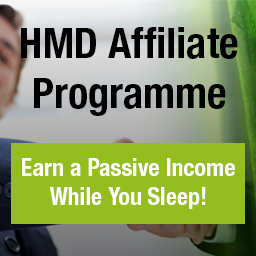 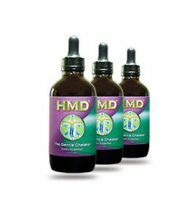 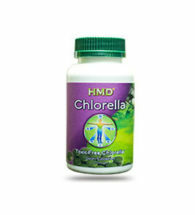 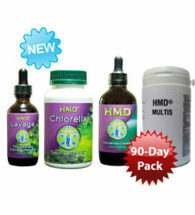 HMD and all its protocols is for the elimination of toxic or heavy metals. 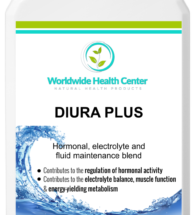 DIURA PLUS are for those that tend to suffer from water retention. 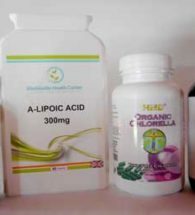 SUPER GREENS PLUS can be used as part of a daily detox protocol, energy-rich and full of oxygenating chlorophyl and phytonutrient antioxidants – perfect in your daily juice.